You're at work? Shame on you! 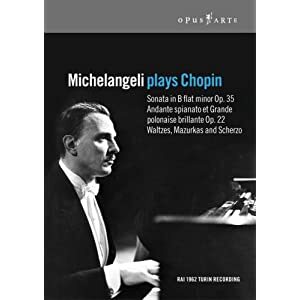 This is the second cd from my request of folks from their top two, stone-cold-lead-pipe-lock-pay $50 for it, if you have to---must have on your shelf and if you do not, you cannot call yourself a fan of Chopin cds. 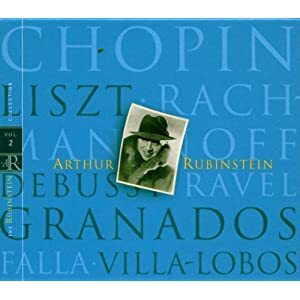 If you have not added to this list of Chopin cds I need to purchase, please do so with a IM to me. Rubinstein II is my go-to set for Mazurkas. Other than that Friedman, Sofronitsky, Jonas, Michelangeli, and Wasowski in very small doses. I'm not huge fan of Luisada (DG/Newton). 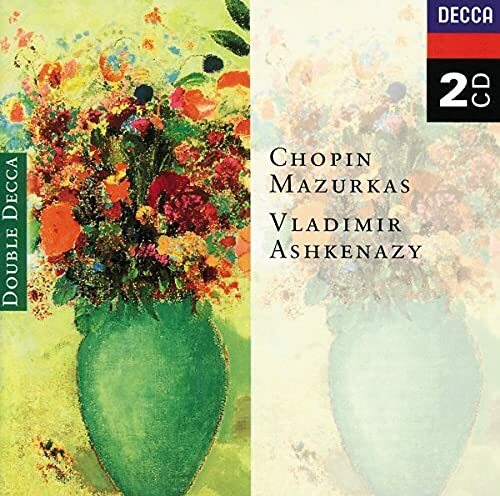 Some of these stereo mazurkas are extraordinary, but in general I prefer Rubinstein's middle (mono LP) recording. Of course there's nostalgia in the music, but I don't think we should overdose on the autumnal aspect. There's an amazing Sofronitsky recital with a string of mazurkas and waltzes that is just indispensible. 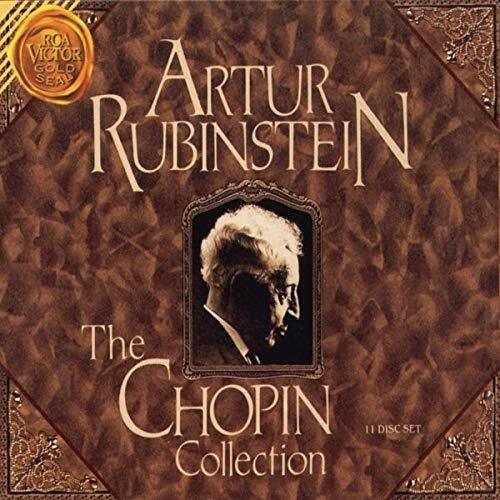 Yep, I seem to be in the minority, preferring the Rubinstein stereo to the 1950's mono set. It may just be a matter of greater familiarity -- I will definitely give the mono set a serious re-listen soon. well, I really prefer both. There are a bunch of pieces on the stereo set that are just stunningly beautiful. 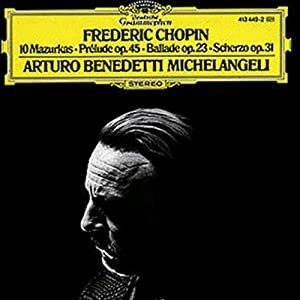 The great thing about having these three different sets (and the same goes for all of his Chopin) it prevents you from always listening to the same stuff. Yeah, Bill. Cancel that order and put in one for the DG set. Lots of great stuff in there and I bet it's still cheap. I have it as CD 8 of the big cheap brown box. I'm not huge fan of Luisada (DG/Newton). Neither am I, being of medium-build. 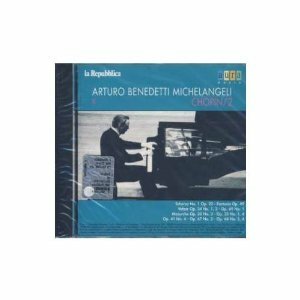 I just ran through Artie's '65 Mazurkas today....some twice. He is just one of those cats that I dig no matter the recording. The set for $24 is still one of the best bargains....ever! Even if he is not in your top few, it is nuts to pass on the box. It isn't nuts if, like me, you already have most of what's in that box. I think I only lack the sonatas and the mazurkas from what is in there. 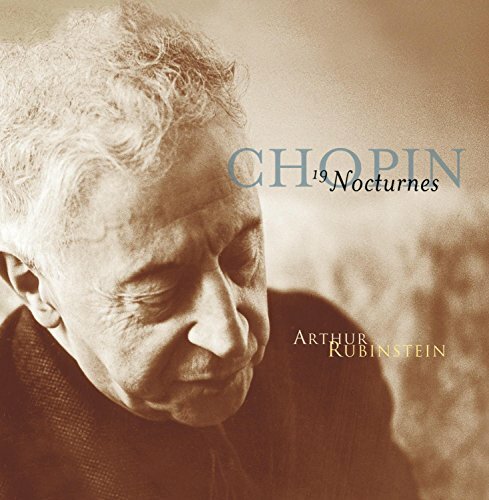 I did notice that the stereo recording of the Nocturnes--my favorite Chopin recording, period-- is on its own ridiculously cheap--under $16--if you don't want the full box. I actually just ran across another bunch of Mazurkas I didn't realize I had -- Janusz Olejniczak, which came bundled with the Sokolov Preludes I ordered a while back. More fun to explore. 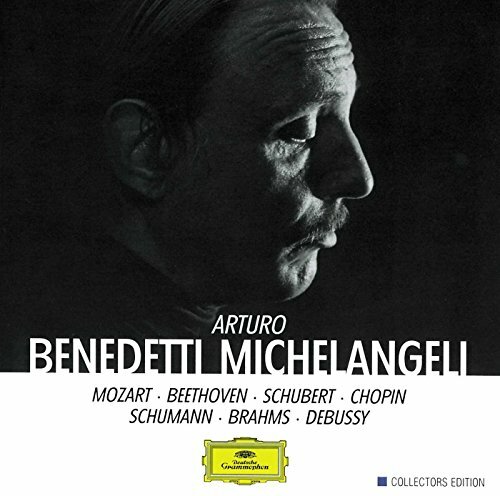 Ever heard that Michelangeli sought a sound of organ and violin? Block largely achieves it.